Across every industry, innovative technologies are transforming the nature of everyday work, and the aged and disabled care sectors are no exception. Care organisations are looking to retool their practices to make the most of these new inventions – and for anyone looking to work in the industry it’s vital to understand their use and impact. This course gives you a broad overview of the recent advances in technology being used in the care industry. 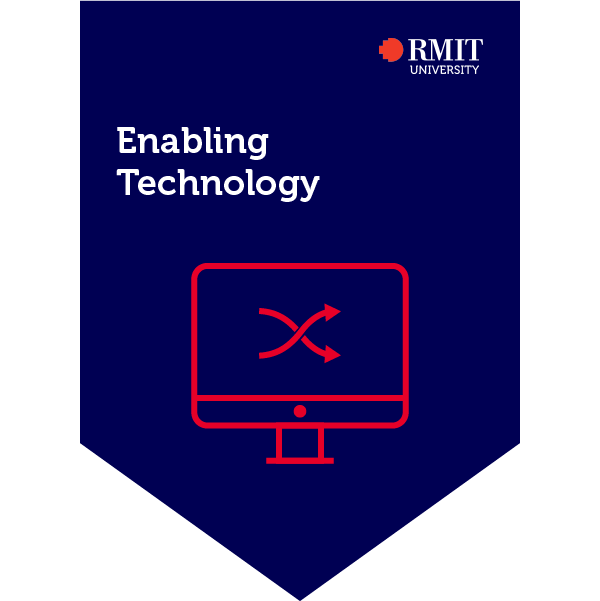 You’ll learn about new and emerging technologies and how to put them to use in your day-to-day care, and find out which innovations are funded under the National Disability Insurance Scheme and can be readily incorporated into service plans. You’ll also gain general technology skills such as how to use software to manage administration, along with strategies for building your tech knowledge into the future. By completing online scenarios and quizzes, the earner of this credential demonstrated an understanding of the new and emerging technologies being used in the care sector, including which innovations are funded by the National Disability Insurance Scheme and how they can be incorporated into care plans. They also showed an ability to use software to manage administrative tasks, and an understanding of how to continue to develop their tech skills independently. This Credential was developed in partnership with VCOSS.